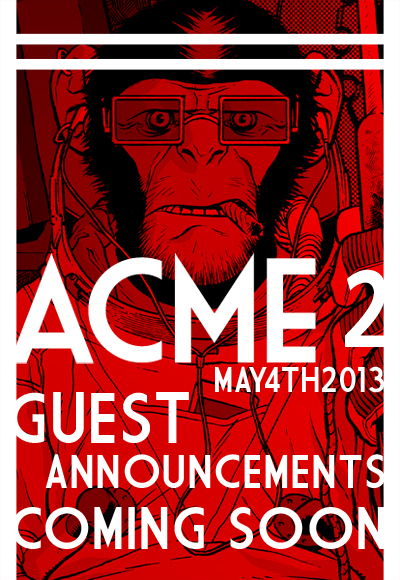 Erik Larsen, Eric Canete & Cory Walker are coming to ACME 2013! Also announced are Brian Augustyn, Eric M. Esquivel, Tony Parker, Jay Fotos, HI-FI Color, Ben Glendenning, Scott Godlewski, Armand Villavert, Val Hochberg, Ryan Cody, Jim Hanna, Jon Goff, & Dan Bradford with more still to come. Check out our Guests page for more information! 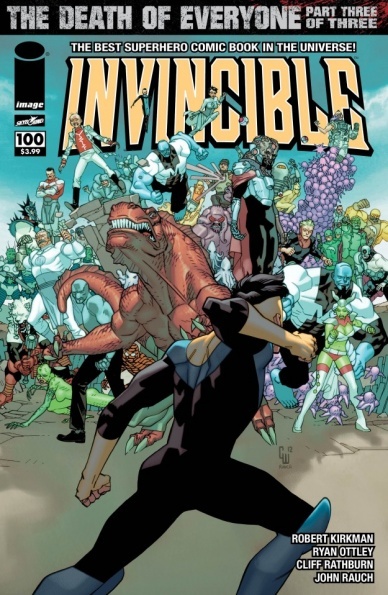 Comic creator Robbi Rodriguez is a friend and one of the best. Between doing work for Oni press, Image, Vertigo and other publishers, he also self publishes a great comic called Frankie Get Your Gun. He recently collaborated with the Texas based band, Married with Sea Monsters to put put an EP based on his Frankie comic. The band sounds lovely and I think this is a great idea. Here is the first single off the EP and be sure to check out the Frankie Get Your Gun website for more info.